This is one of the best parts of the recruitment process, as you are able to give the candidate the good news. 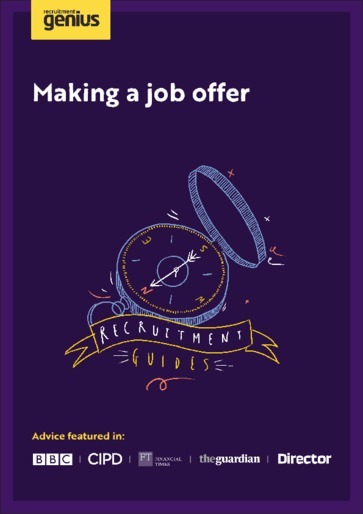 You should use the offer as a way of welcoming the applicant to your company and set the tone for a good working relationship from the outset. Phoning them will enable you to establish if the offer is accepted and answer any questions the candidate may have. Usually a conditional offer is made, which only stands if the candidate meets your specified conditions. And you will need to write a formal written offer too. This guide takes you through the whole process.